Timeline is part of Windows 10’s Task View. It shows a history of activities you’ve performed and can even synchronize activities across your PCs. You can then easily pick up where you left off. This feature is part of Windows 10’s Spring Creators Update. To open Task View, click the “Task View” icon to the right of the Cortana box on your taskbar. Few users have a concern about Privacy and want to disable it. 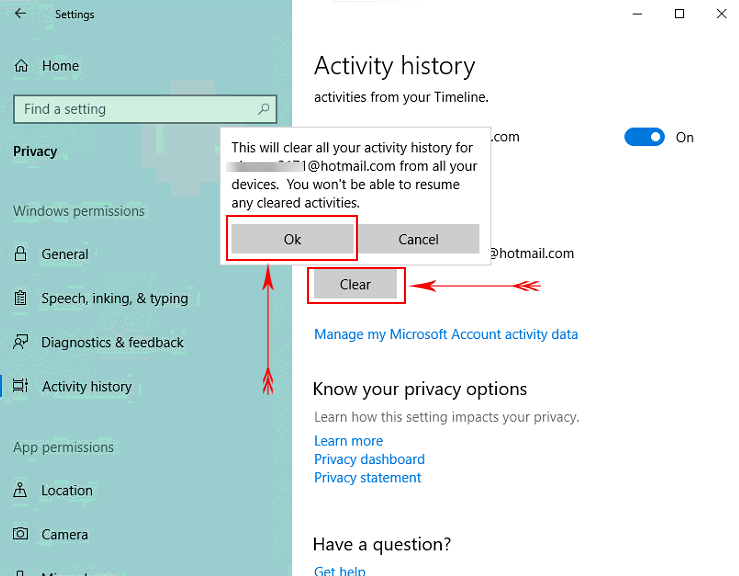 Windows 10 will track your past activities across devices connected with same Microsoft Account so it can be an issue for highly private people. In such a scenario, fortunately, there is a way to disable Windows 10 Timeline. 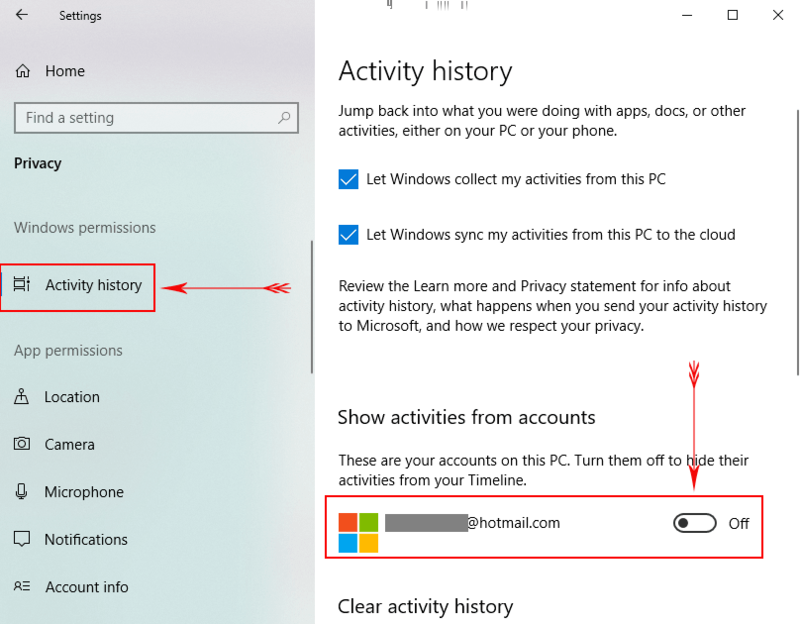 You will need to switch off the Activity history on Windows 10 to disable this feature. 2. Click on the Privacy option. 3. Click on the Activity History from the left pane. 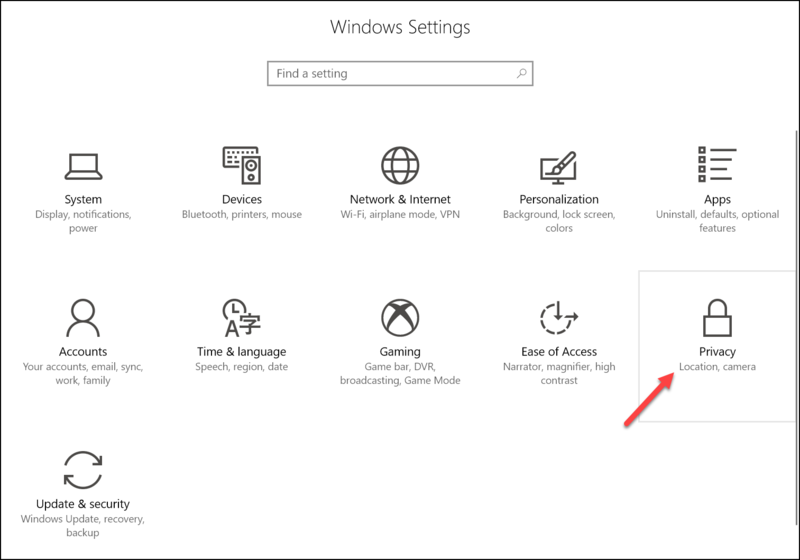 On the right, turn off Show activities from accounts option for your Microsoft Account. 4. Now deselect the box adjacent to the Let Windows collect my activities from This PC and Let Windows sync my activities from this PC to the cloud options. 5. Close and re-open Settings app and from Activity History page go to the option to delete your available “history”. Just click the Clear button under the Clear activity history option and in the end, select the OK button to confirm. 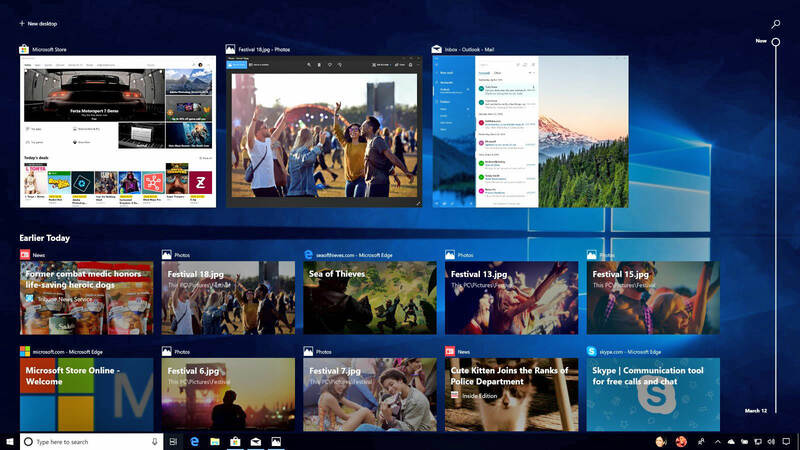 This will stop Windows 10 tracking of all the activities on your devices.